Eliminate exemptions provided under 162m for tax deductibility of qualified performance-based (and stock option) compensation. Apply 162m deduction limitations to any individual deemed a covered employee for as long as they receive compensation from the company. Subject all compensation to tax when it is no longer subject to a substantial service obligation, essentially eliminating NQDC arrangements and impacting incentive plan designs, non-qualified retirement benefits, and severance arrangements. The House Ways and Means Committee will begin its markup of the Tax Cuts and Jobs Act on November 6, 2017. On November 2nd, the House Ways and Means Committee introduced its tax reform bill, referred to as the ‘Tax Cuts and Jobs Act.’ Our initial review of the bill identified a few provisions which could have significant implications for organizations’ compensation and incentive programs. Under current law, the tax deduction for compensation paid to certain executive officers (generally, the CEO and three highest compensated officers, other than the CFO) is limited to $1 million. 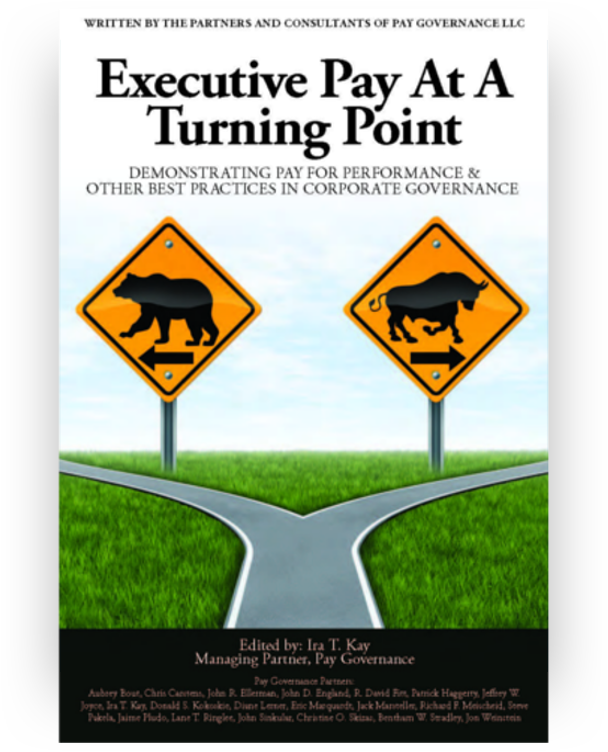 However, many companies take advantage of exceptions provided for performance-based pay, including incentive compensation delivered via stock options. Revising the definition of ‘covered employee’ so that individuals who deemed a ‘covered employee’ retain that status for as long as they, or their beneficiaries, receive compensation from the company. These changes eliminate any tax benefit to companies for providing performance-based (or stock option) compensation. 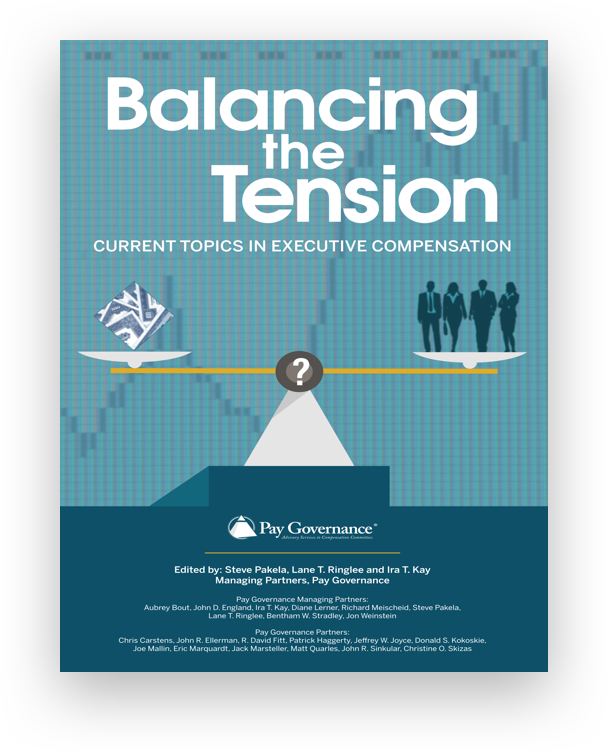 While this could lead some companies to re-evaluate the relative benefit of incentive compensation programs, investors are likely to continue to pressure companies to emphasize performance-based pay in their compensation programs. The extension of the deduction limit to include individuals deemed ‘covered employees’ in prior tax years will also have a significant, although perhaps less obvious, impact on companies. By extending covered employee status for as long the executive (or beneficiary) receives compensation, it would appear that all compensation paid following termination would also to be subject to the deduction limits. Under current tax law, most compensation is subject to Federal Income Tax when it has been earned. Non-qualified deferred compensation (NQDC) arrangements permit employees to defer Federal income taxes on compensation that has been earned (vested), but unpaid. The rules governing non-qualified deferred compensation arrangements are governed by the very complicated rules set forth under IRC §409A. As drafted, the Tax Cuts and Jobs Act introduces a new Section 409B, under which all compensation would become taxable when it is no longer subject to a substantial service obligation. This would effectively eliminate the concept of non-qualified deferred compensation arrangements going forward. Existing arrangements would be grandfathered under current rules through 2025. As proposed, this would also likely have implications for non-qualified retirement benefits and severance pay, when such payments are not subject to any continued service obligation but were to be paid over time. 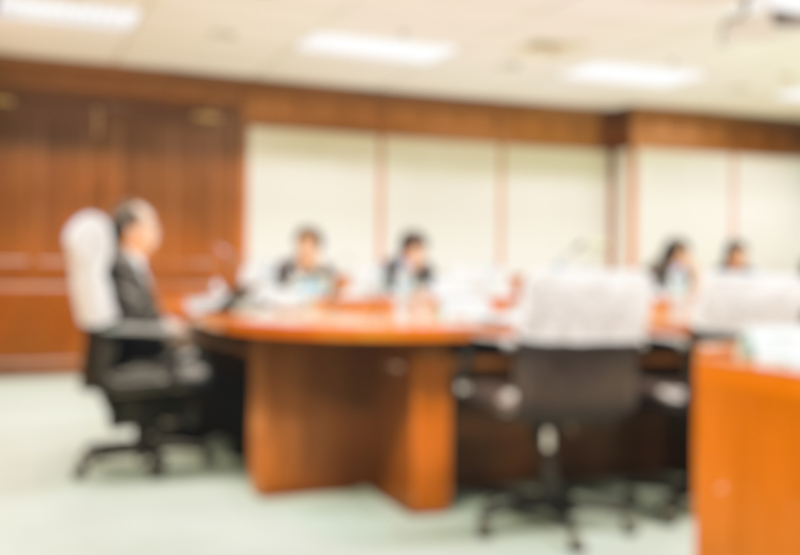 The lack of a continued service obligation could also present concerns for equity awards which provide for service-based vesting conditions to lapse upon retirement. Under 409B, these awards might be subject to tax as soon as the individual becomes eligible for retirement (as is currently the case with employment taxes). 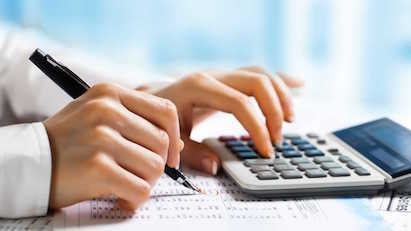 As proposed, the new Section 409B also significantly expands the traditional definition of non-qualified deferred compensation to include stock options, stock appreciation rights and other compensation “based on the value of, or appreciation in value of, a specified number of equity units of the service recipient, whether paid in cash or equity…” By linking income recognition to vesting, this could have wide-reaching implications for compensation program design, possibly including the elimination of stock option and equivalent plans, which would become subject to tax upon vesting, rather than exercise. 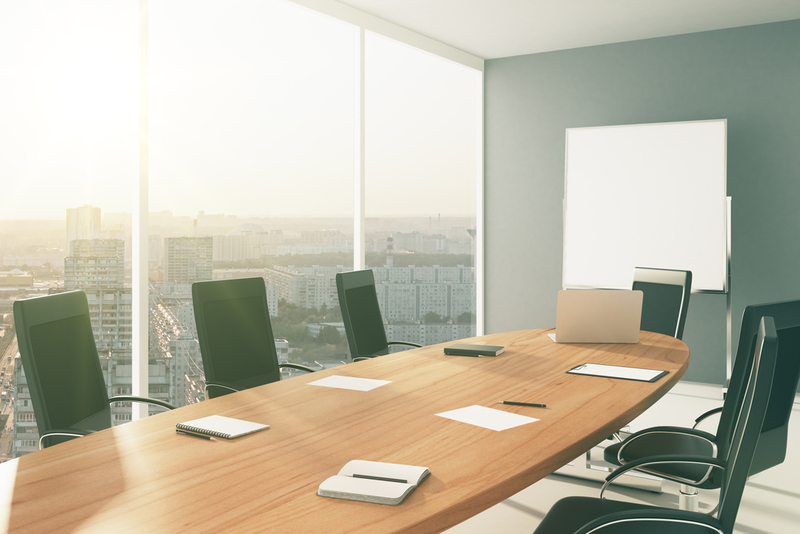 This may also lead companies to revisit post-termination ‘continued vesting’ provisions, which allow final incentive payments to be determined at the end of performance periods which extend beyond an individuals’ termination. Once determined to be a ‘covered employee,’ employees retain that status for as long as they receive compensation from the organization (or any successor organization). The tax-exempt organization would have responsibility for paying this new tax. The House Ways and Means Committee is scheduled to begin its markup of the Tax Cuts and Jobs Act on Monday, November 6, 2017.